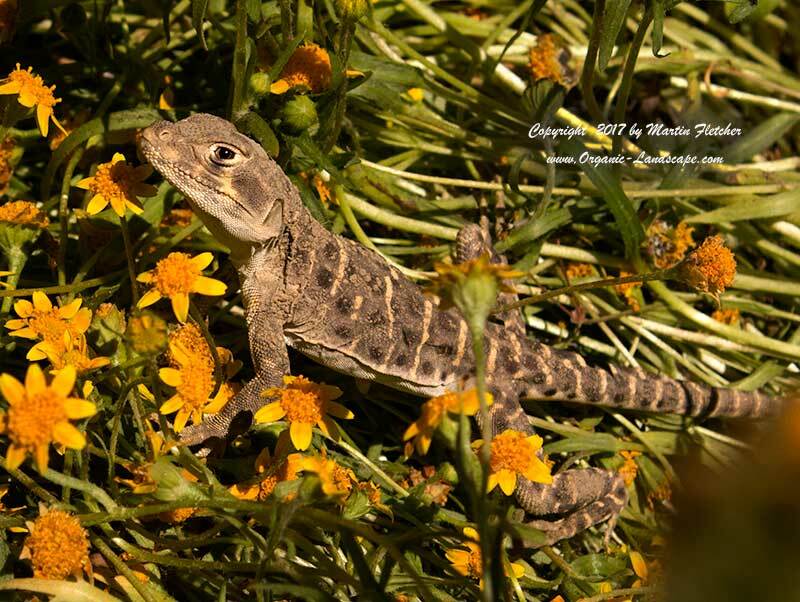 This Blunt Nosed Leopard Lizard was found running atop the wildflowers during the 2017 superbloom. This photo was taken in the Elkhorn Valley portion of the Carrizo National Monument, California. Blunt Nosed Leopard Lizards hibernate in abandoned rodent holes. 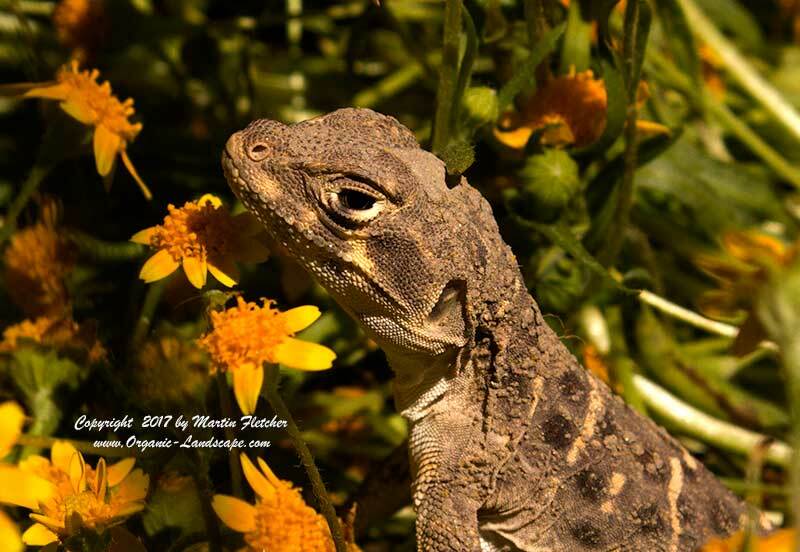 You can see from the caked mud that this Blunt Nosed Leopard Lizard had recently come out of hibernation. This photo was taken in the Elkhorn Valley portion of the Carrizo National Monument, California.